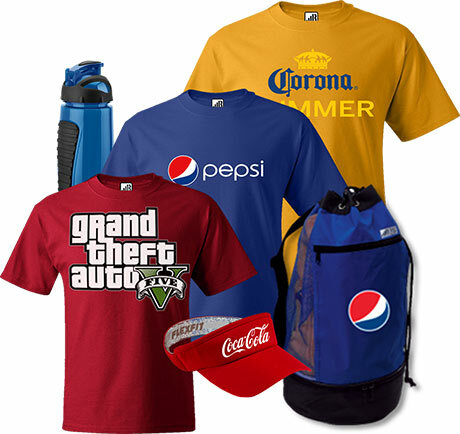 R-Evolution works with supplier partners to provide a wide array of merchandise options. All of our merchandise uses Personal Redemption Code (PRC) technology. A unique PRC is printed to each piece of merchandise, making each item unique and paired with each individual mobile fan. This interactive merchandise lets you engage fans with controllable premium incentives like coupons, rebates, prizes, and downloads, directly to their mobile device. Interactive merchandise works with any mobile device and any free QR reader app. 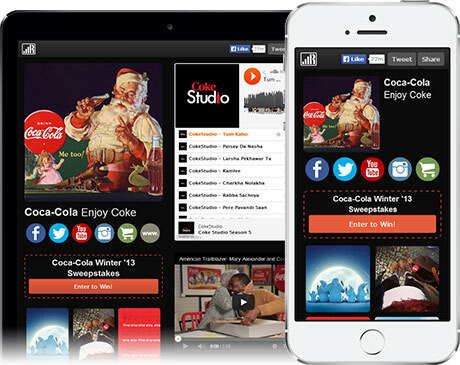 With your existing social media sites, we create your fully branded rich-media mobile page that automatically connects to your interactive merchandise. In real-time, your fans will enjoy streaming videos, music, social media feeds and downloadable offers in a new and unique mobile experience. 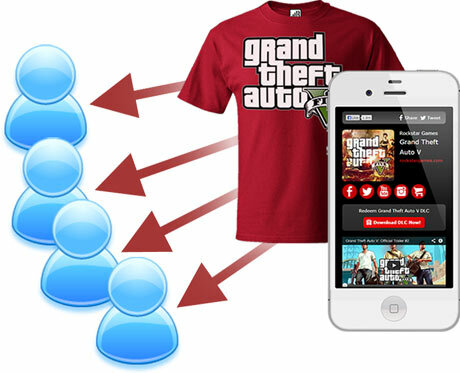 Our intuitive cloud platform gives you control to engage your mobile fans through interactive merchandise. Fully branded and completely customer-centric messaging and design will inspire your fans and extend your brand personality into mobile and social networks. Using your own messaging, existing sites, social feeds and controllable incentives, you can drive fan engagement to unprecedented levels of promotional reach. Under one account, easily manage merchandise and incentives on both a per-product and per-user level. Interactive merchandise delivers measurable results and return-on-investment with consumer data and demographic downloads. See when and where fans interact with your merchandise. 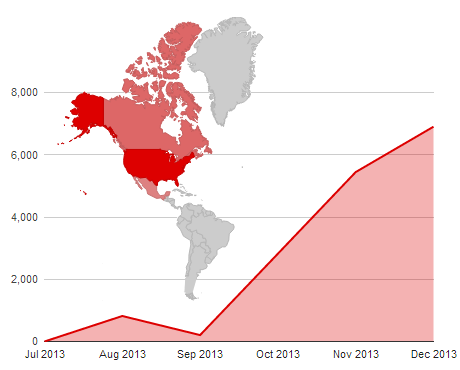 Gain mobile consumer insights and better understand how to engage your fans. A/B test promotional campaigns and find out which social networks drive the highest levels of engagement through scan, click, and social "share" tracking. Identify and aggregate consumer intelligence for your ongoing CRM or marketing automation platform nurture programs.